For years the primary reason for promoting increased air quality in the built environment has been to counter well documented short and long-term physical health defects, with the World Health Organisation listing a variety of ailments such as headaches, rashes, respiratory difficulties, asthma, heart and liver damage and cancers caused by poor indoor air quality in homes in a 2009 report. The quality of our indoor air is very important to our physical wellbeing, especially when you consider that we spend roughly 90% of our time indoors. According to a recent study by Harvard, SUNY and Syracuse Universities, our cognitive performance and productivity within the workplace is also affected by the quality of the air we breathe. In the six day study, participants from a variety of professions were asked to carry out a day’s work as normal in a lab enabling the researchers to construct varying environmental conditions mimicking the air quality of; conventional buildings, green buildings and green buildings with enhanced ventilation. At the end of each day they took part in cognitive performance tests in which they were immersed in real world scenarios which tested decision making, leadership competencies and other cognition based activities. Conventional buildings scored the lowest, with green buildings showing significant improvements and enhanced ventilation green buildings scoring the highest; increasing on average by 101% with strategy, information usage and crisis response jumping out as the most improved. 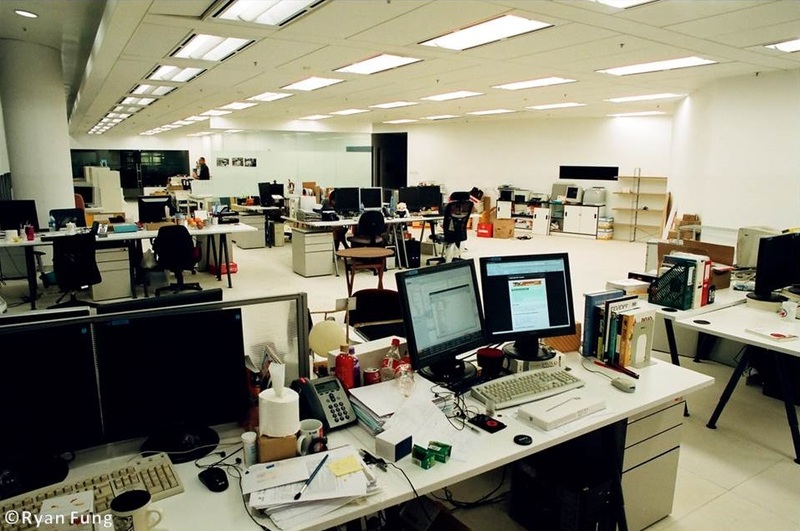 The study proved that levels of CO2 and VOCs in the built environment are directly associated with worker performance; the lower their levels, the higher the cognitive performance of workers. For the average worker it means the indoor environment is very important and “even minor improvements in indoor environmental quality have big impacts [on cognitive function and productivity]”. The researchers went further and quantified the economic and environmental cost against the health and productivity benefits of enhanced ventilation in green buildings finding that to achieve the indoor environments associated with doubling cognitive ability cost between $14-40 per person per year resulting in productivity improvements of up to $6,500 per person per year! The study proves the business case that for a small financial investment employee productivity increases at the same time as helping protect the environment by utilizing green technology and products and improving the physical health of employees. It is a win, win, win! It is exciting that something we at Adaptavate and various scientific studies have known for years has been proven by such reputable universities. One of the most significant benefits of Breathaboard is its ability to improve indoor air quality through actively regulating moisture in the air, filtering VOCs and stopping the formation of condensation and mould. What’s more, Breathaboard is made from crop material and is totally compostable allowing us to grow high performance materials which alleviate physical health problems, increase workers productivity and do not damage the environment. By utilizing Breathaboard in an office environment you can expect to see a rise in productivity in workers whilst using a product which really is good for the earth.